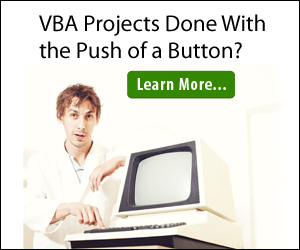 In this article I will explain how you can delete files using VBA. 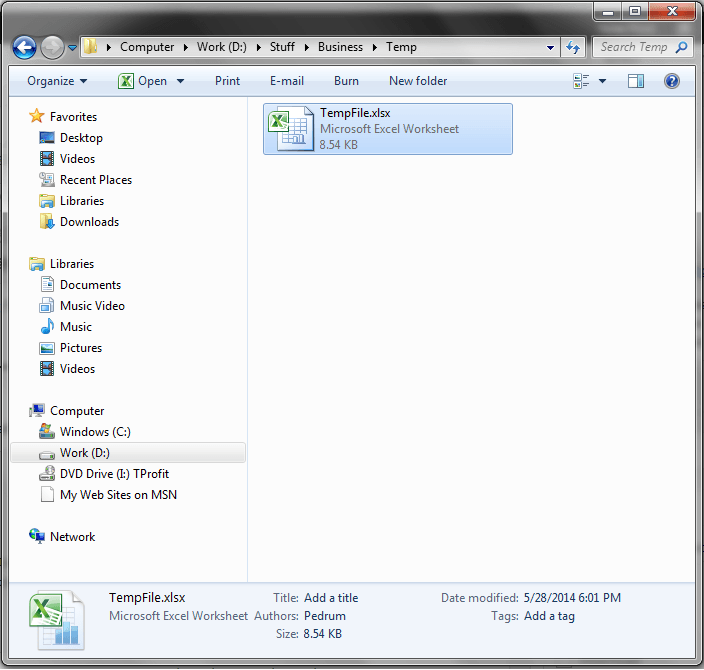 In the code above it is assumed there is a file named “TempFile.xlsx” at the location “D:StuffBusinessTemp”. 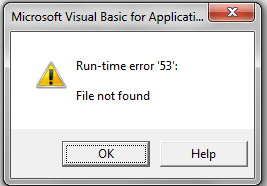 Another error that you may encounter when trying to delete a file using VBA, is the Run-time Error ’70’ Permission Denied error. This error occurs when the file is open. This can be prevented by using error handlers. This is a compact way to achieve the result in example 2. You need to add a reference to the “Microsoft Scripting Runtime" library under Tools > References. The FileSystemObject gets discarded after the End With system and hence, no cleanup is needed. Delete operations done using FileSystemObject are permanent and cannot be undone. You can also use the dir command to check if the file exists. The remaining code remains the same. You can also use the kill command to delete a file. This is a native way of deleting which is faster and more efficient compared to using the FileSystemObject. Delete operations done using kill are also permanent and cannot be undone. Note that chr(34) — i.e. the double quote characters — are to be used when your file path contains spaces. 2. The path exceeds the system-defined maximum length – You can add a check for length here. 3. 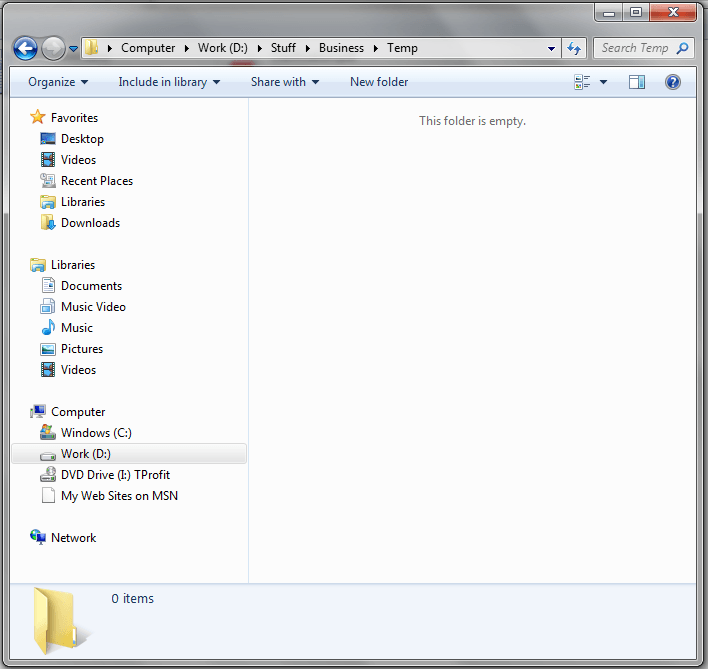 The file does not exist. – We have seen this bit of code earlier. Using dir or fileExists we can ensure that the file exists before attempting to delete it. 5. The user lacks necessary permissions to delete the file – You will need to ensure that user has necessary permissions before deleting / accessing files.